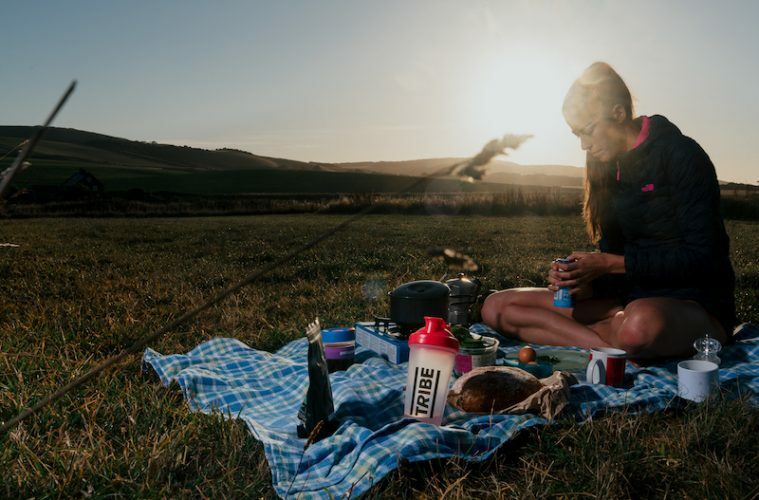 We’ve got together with Tribe, one of the UK’s leading performance nutrition brands, to give you the chance to win a Tribe Adventure Bundle worth over £100! 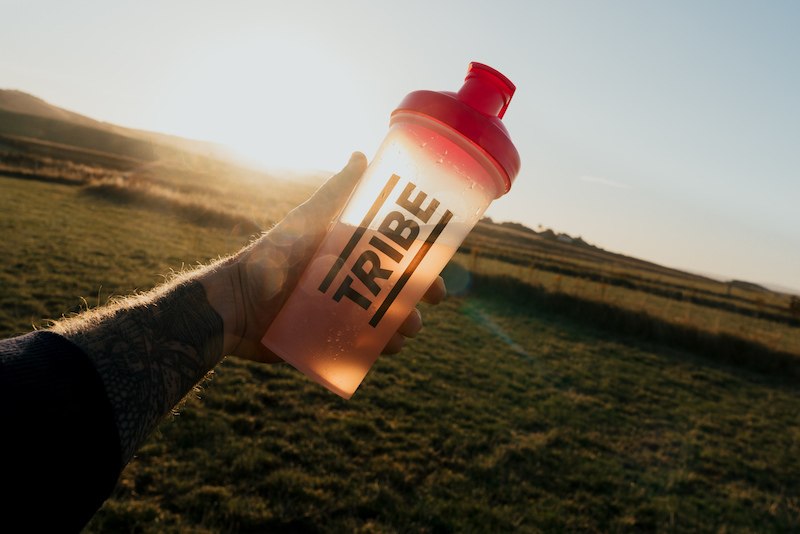 Tribe is a fantastic natural performance nutrition brand and community that makes energy and recovery products made from natural whole foods. 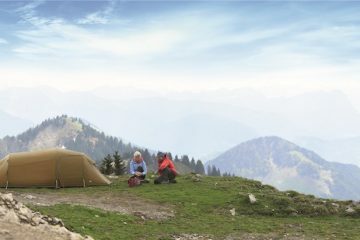 They stock fantastic food to fuel your adventures, all packed with key nutrients to keep you energised throughout the day. 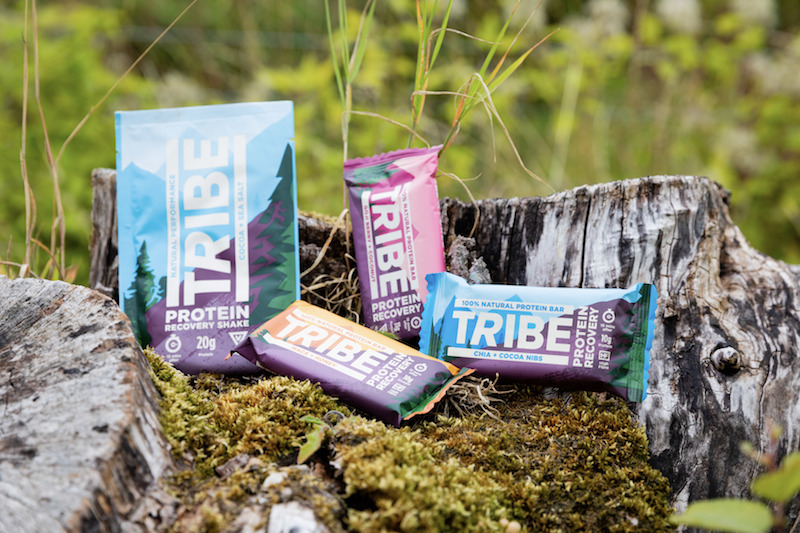 From protein shakes to slow-release energy bars that are perfect for on-the-go adventures, Tribe has found the perfect balance of taste and nutrition in an easy-to-eat form you can take wherever you go. 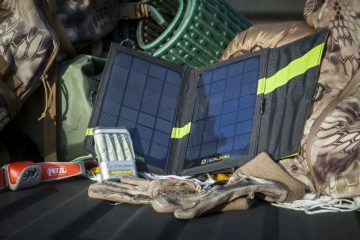 Tribe was inspired by a 1,000-mile journey across Eastern Europe that took place to fight human trafficking. 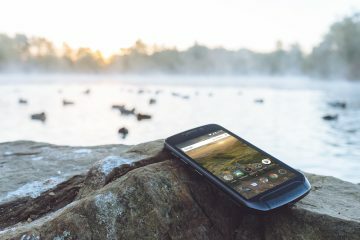 After this life-changing run, the folks at Tribe wanted to use the force of nature to fuel real athletes in their everyday lives. They set out on a mission to change the world of sports nutrition when the company started in 2013 and haven’t looked back since. 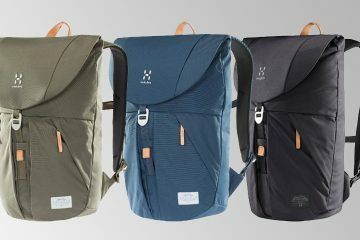 Their products are all made from 100% natural ingredients, with no chemicals, preservatives, sulphites or refined sugar. Each product is fastidiously tested by the Tribe community before release, ensuring the perfect mix of performance, nutrition and taste. 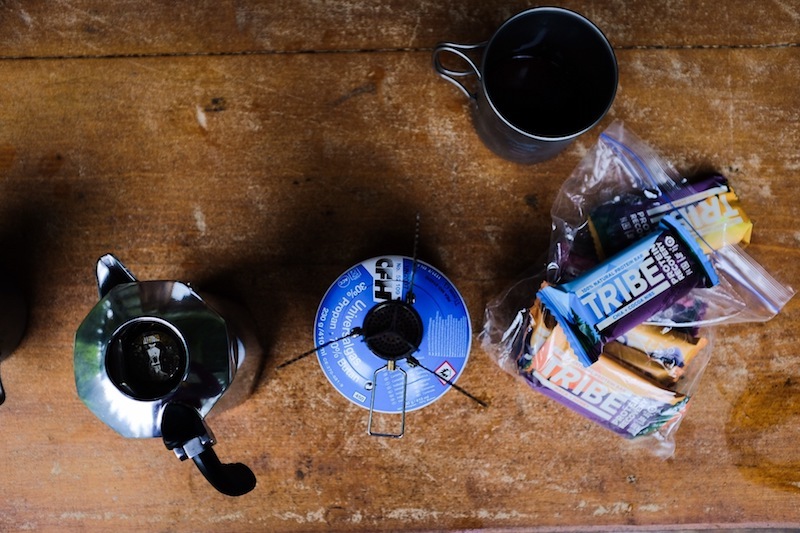 To celebrate the launch of the new Choc Salt Caramel Infinity Bar, Tribe are offering one lucky entrant the chance to win over £100 worth of Tribe products and merchandise, designed to help fuel your adventures! Everyone who enters will also be sent an exclusive code to get their first TRIBE pack of six natural performance products for just £1 (inc. P&P). All entries must be received by 23:59 on Saturday 3 November 2018. Entries after this time will not be counted. 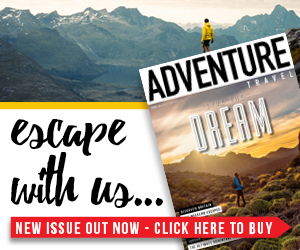 You can unsubscribe from Adventure Travel and Tribe’s email database at any time by clicking unsubscribe at the bottom of one of our emails.